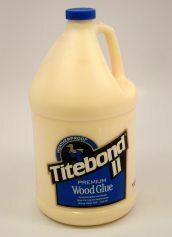 Titebond Wood Glue was designed for both professionals and Do It Yourselfers, and are ideal for most construction, remodeling and repair projects. 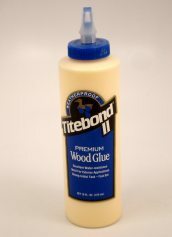 Titebond II Premium Wood Glue is the only leading brand, one-part wood glue that passes the ANSI Type II water-resistance specification. 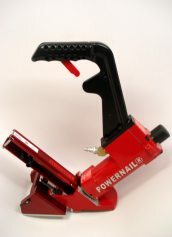 It is ideal for exterior woodworking projects, including outdoor furniture, birdhouses, mailboxes, planters and picnic tables. 16 Ounce Bottle. Titebond II Premium Wood Glue is the only leading brand, one-part wood glue that passes the ANSI Type II water-resistance specification. It is ideal for exterior woodworking projects, including outdoor furniture, birdhouses, mailboxes, planters and picnic tables. 32 Ounce Bottle. 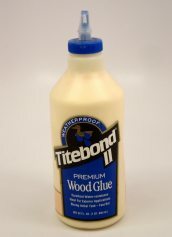 Titebond II Premium Wood Glue is the only leading brand, one-part wood glue that passes the ANSI Type II water-resistance specification. 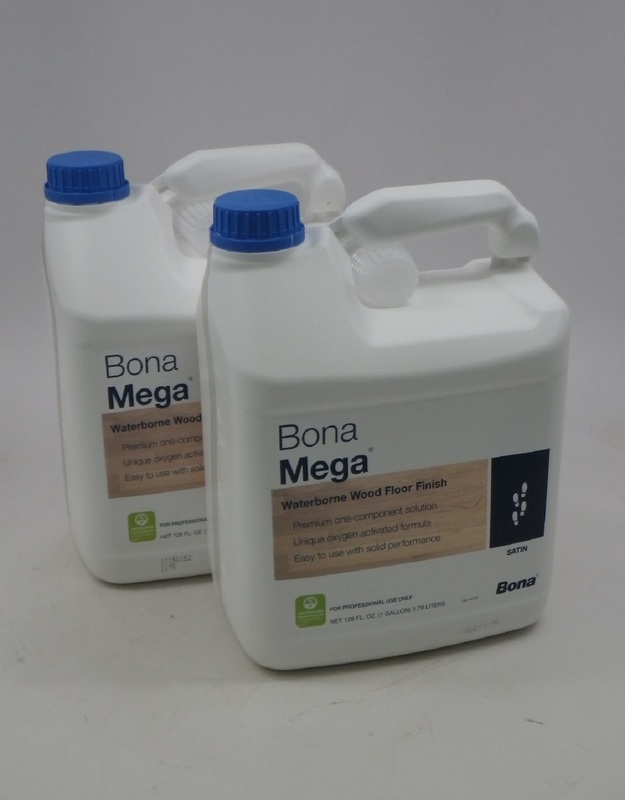 It is ideal for exterior woodworking projects, including outdoor furniture, birdhouses, mailboxes, planters and picnic tables. Gallon Container. 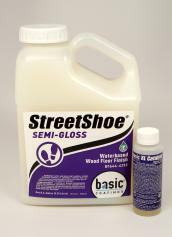 Methods of application: Plastic bottles for fine applications; glue may also be spread with a roller spreader or brush. Clean Up: Damp cloth while glue is wet. Scrape off and sand dried excess.